selling on-hand and pre-loved items. wattpad books, stationeries and k-pop items. REPLICARDS!!!! 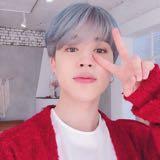 - each members available. 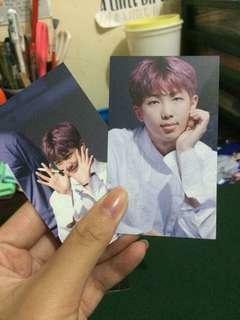 - sold as set! - no back print. -used, slightly bent. 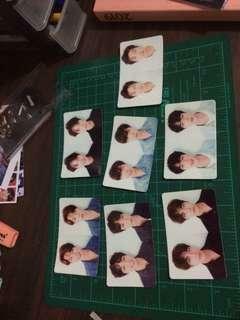 2 each members, and 2 for whole group photocards. no damage, still like brand new. bagsak presyo na po 😊 dm me for more info. 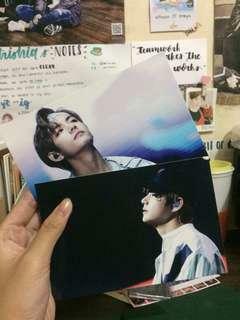 on-hand ready to ship/open for meetups because of v - postcard set (sadly, tae's postcards only) bagsak presyo na po 😊 still new, no defects. dm for more photos.